With over 100+ years of combined experience across 20+ verticals, our team has the experience to help you build your future. 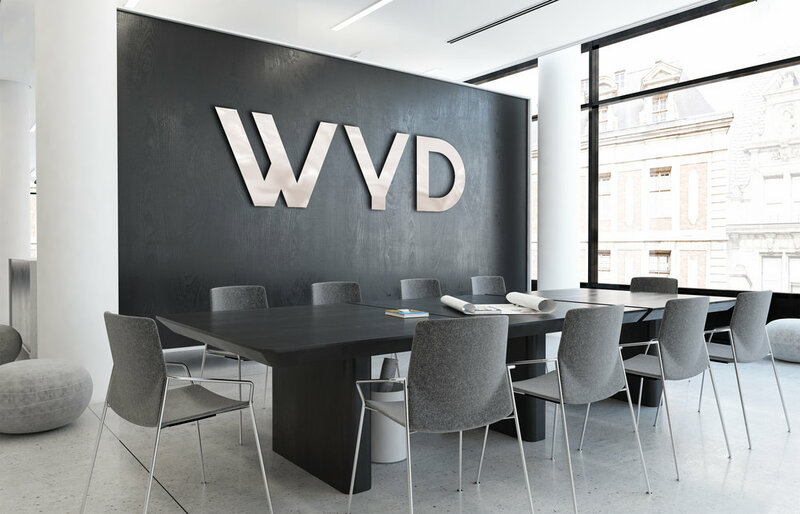 WYD is a full-service agency providing a 360 array of service offerings. You might say that we're solution-centric and tactic agnostic. We don't offer canned marketing solutions, but instead, work with our clients to curate custom plans based on your unique goals, budgets, and timeframes. We treat your business as we would our own. WYD is located in 3 cities - Los Angeles, Denver, and Seattle. We embrace the m’office culture, mini offices. You’ll find our teams in shared workspaces in these cities. We love being mobile, meeting other organizations and learning. Sometimes we meet people we can collaborate with and it’s even better. WYD is also a women-owned business and we love to work with and support other women who are forging their own path - and we also check a box for working with a minority owned agency 😉.